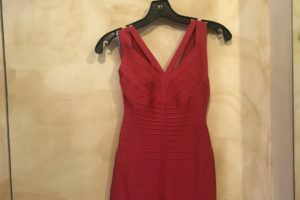 There are so many reasons to love resale! As a mom, I am always trying to save two dollars for every single I spend. 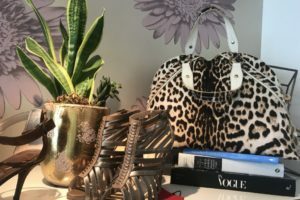 I’m also not able to justify paying full price for things I want if there’s not a big enough budget to first accommodate the family-wide wish list.I hesitated to write this post because the details on how to find these incredible deals are actually highly-coveted secrets.San Diego moms are in on this wild adventure of raising babies right along with me, so I can’t think of anyone better to dish with. 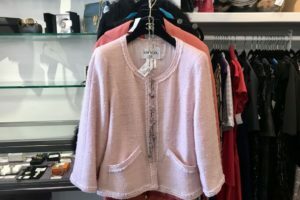 As you are all members of our mom tribe, I couldn’t be happier to share my favorite places to find designer duds! I hope you treat yourself to a carefree afternoon with a close friend; scouring for something that helps you accentuate how wonderful you already are! 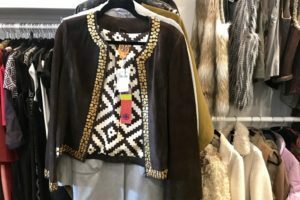 The singular point of success at a designer consignment store, (or really any store for that matter), is its ability to source a wide selection of things people actually want. 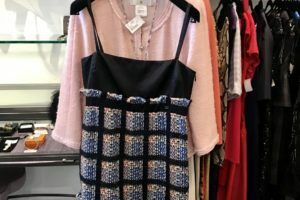 In addition to finding sought-after items, in the designer consignment space, they need to be in like-new condition, seasonally appropriate, and well priced. 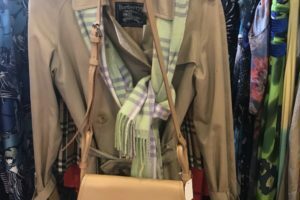 A buyer like me only wants to score something that looks fresh off the rack, or a vintage classic. To achieve all of this without wholesale accounts to purchase from, you need a magic wand. OK, not really, but you do need a solid network to procure pieces from and a curator with a fantastic eye. Lucky for us ladies, Carolyn’s has all of the above. I can confidently say they had at least one item, (in my size even), from every label I love to collect and then some. There’s a certain Herve Leger bandage dress that caught my eye and I can’t stop thinking about it. It reminds me of a black one I wore everywhere in my glory days. 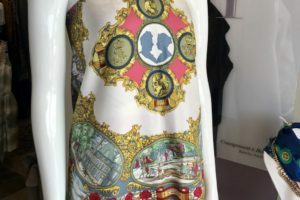 If you love labels like Roberto Cavalli, St. John, Louis Vuitton, Burberry, Chanel and Dolce & Gabbana, this place might be your new go-to. You can pre-shop their Instagram feed prior to arrival. The only downside is finding parking on Camino Del Mar. Once you have a spot, you might as well make a day of it and enjoy the delights of Old Del Mar! 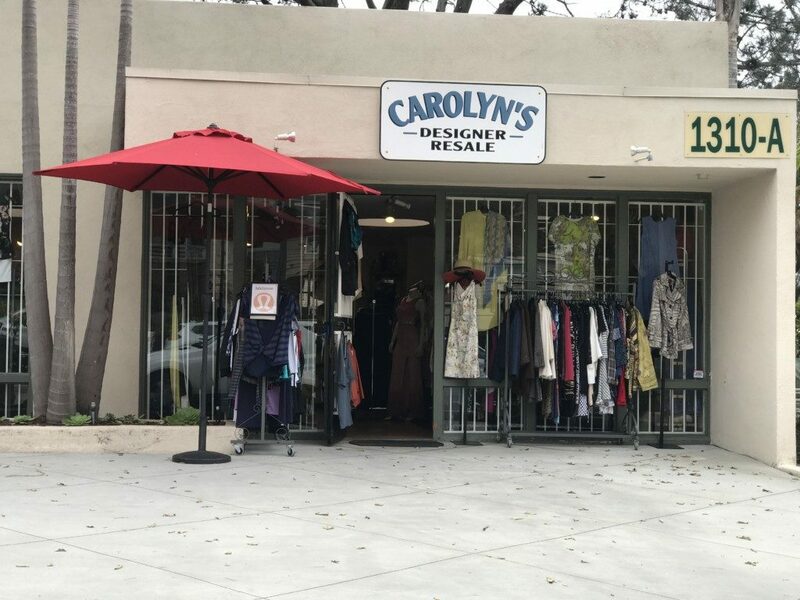 Pro tip: Come to Camino Del Mar for the outfit at Carolyn’s, then stay for a slice from Del Mar Pizza and experience the sunset at nearby Powerhouse Beach. 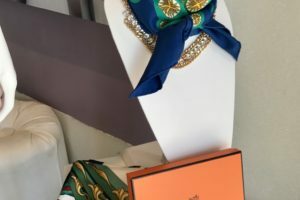 Speaking of having an eye for exceptional things; come to The Studio by Pink Lagoon for curated luxury accessories! 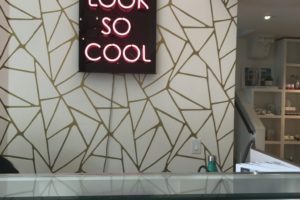 This place will make you feel so cool! I’m not joking. The ladies are nice and the decor is adorable. 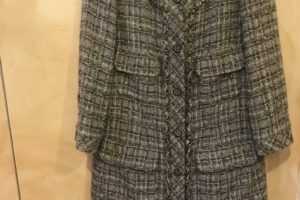 As a lover of history, I was so happy to hear the backstory of the former life of a brightly colored jacket I tried on by Dolce & Gabbana. Not only is it a rare runway piece, it was beloved by the one and only Whitney Houston! 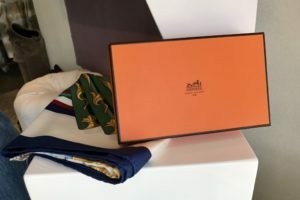 If you are looking for a pair of Christian Louboutins or Manolo Blaniks, chances are, they’ve got you covered. 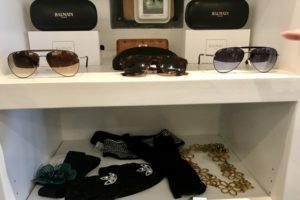 Need some sunnies to pair with that hot new swim suit? I mean this is San Diego, right mama? The accessories case in The Studio will likely have something you can’t live without. 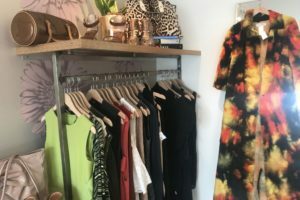 For those of you that have never been to Pink Lagoon, it is a boutique full of everything from luxury athleisure to the spring dress of your most vivid flower field dreams! 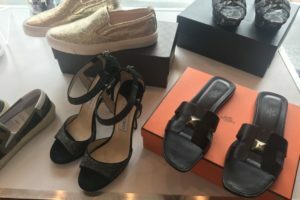 That being said, there’s an upside to consigning here… You can opt to receive payment OR a higher value of in store credit to apply toward the purchase of something new. 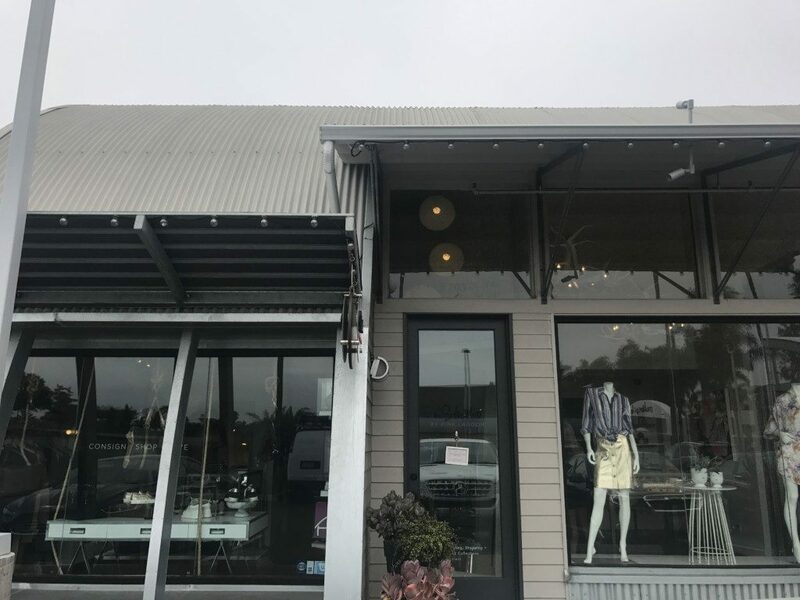 Pro tip: Make an appointment and let the stylists have their way with your wardrobe selections, then take a stroll down the stylish Cedros Avenue Design District. 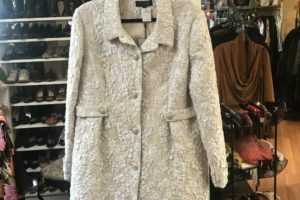 When you visit EDIT Consignment Boutique you will quickly forget that these are pre-loved items. There’s so much to be said for ambiance in the shopping experience, and they have nailed it. Many of the items for sale are limited editions and the art of displaying them as such is not lost. This place is unique in that it seems to defy its own description; it feels more like a shiny new luxury spot sans the painful price points. 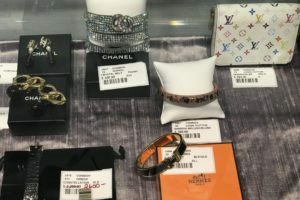 You can find labels like Chanel, Hermes, Valentino, Tory Burch, Jimmy Choo, Gucci and Balmain on a regular basis. This is as real as it gets, my lovelies! 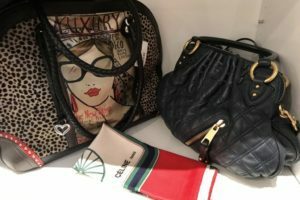 Take a moment to peruse their Facebook page in advance of your visit to find your personal favorites. 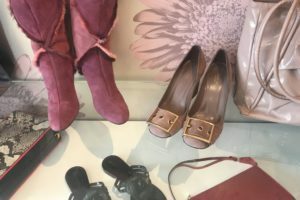 With a wide selection of shoes, handbags, gowns, accessories and so on, there’s no telling what you might find. It’s well worth the visit. Pro tip: Come on a Sunday so you can also enjoy the Rancho Santa Fe Farmer’s Market, which boasts both live music and delicious food from around the world. Few things make people feel as good as giving back. 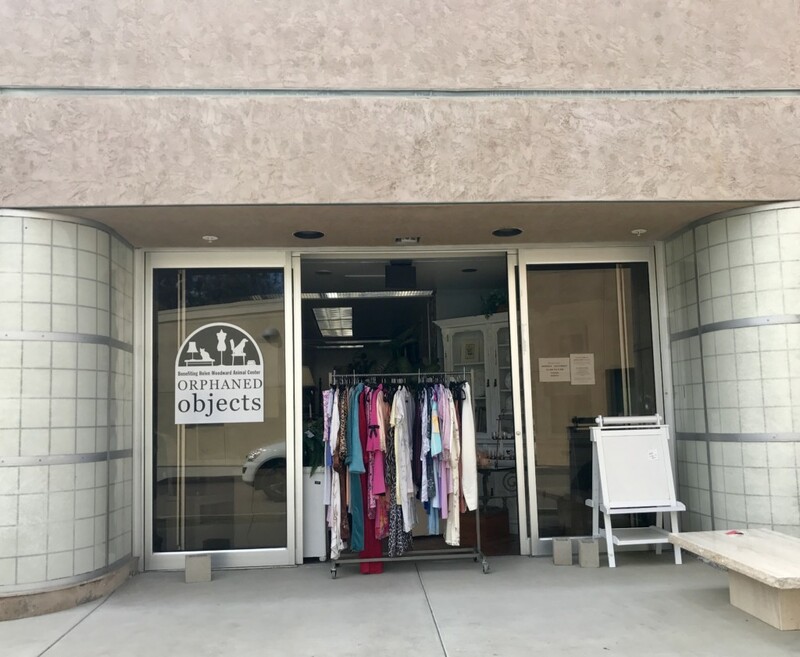 Each time you make a purchase from the Helen Woodward Animal Center Orphaned Objects Resale Shop, you can be sure that you are feeding an animal in need and supporting something worthwhile. This store has produced some serious gems! 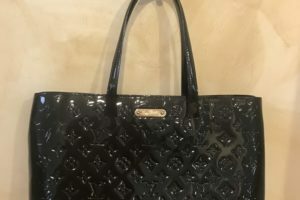 I have twice found one of a kind custom made samples from luxury designers of the highest quality. It’s the craftsmanship that usually derives the value of luxury goods and draws people to them. In this case, I not only found something incredibly well made, but it thrilled me to know that I was literally the only person who had this particular one. Custom designed pieces are very appealing. 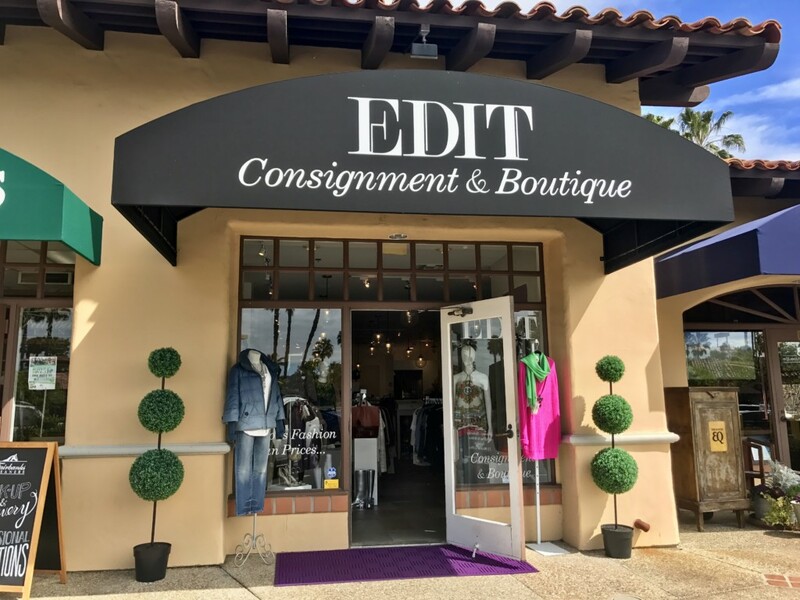 Suffice to say there is no shortage of beautiful things in Rancho Santa Fe, and the things that fill the shelves in this store are no exception. In addition to the clothing, take a peek at the art, silver, jewelry, and housewares. Pro tip: Take your time and explore the consignment shop, then walk across to the animal center to pet a goat, hang out with a horse, kiss a kitten or pet a puppy. Your kids will love it.